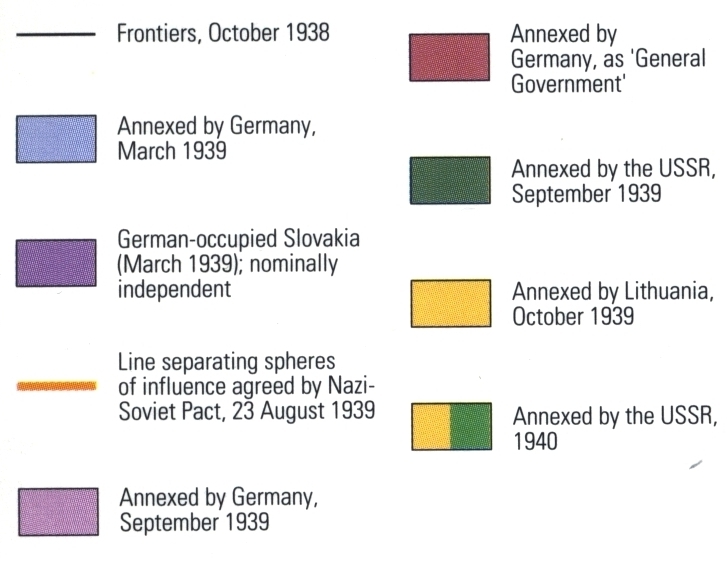 The whole "spheres of influence" section of the M-R Pact had to be re-negotiated, because the first agreement was over spheres of influence in Poland -- and Poland, as a state, no longer existed. So, it was re-negotiated, and the boundaries changed from the first version. 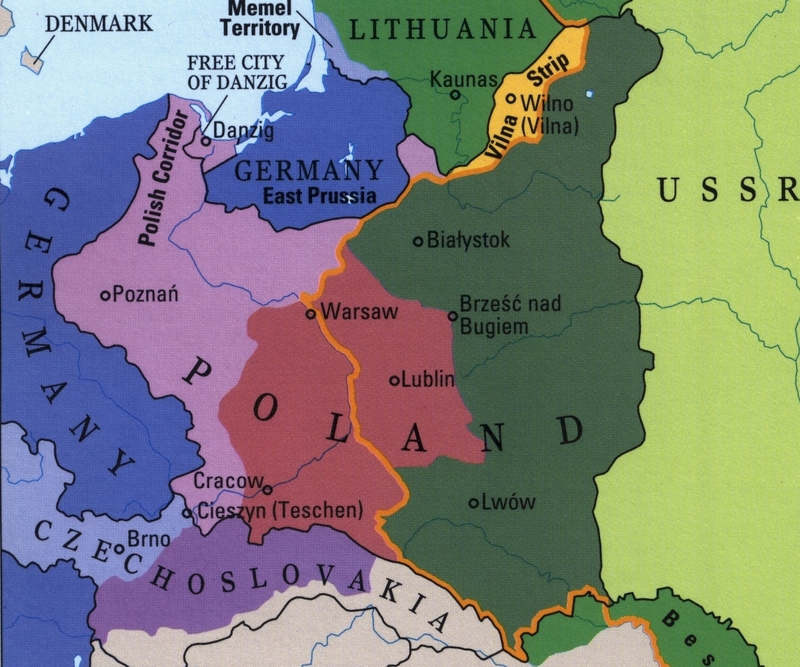 Germany got more land of the former Polish state than was called for by the original agreement of August 23 while Lithuania was added to the sphere of influence of the USSR. The Soviets only claimed sovereignty over areas where the majority of the population was either Belorussian or Ukrainian. These were the parts of the Russian Republic that had been seized by Pilsudskis army in 1920 and ceded by Russia to Poland in the Treaty of Riga of March 1921. They were to the East of the Curzon Line. In 1919 the non-Polish population had been in the large majority. Even after the Polish government had settled Poles in these areas to polonize them, Poles were still in the minority. The majority of the population were Ukrainian and Belorussian.